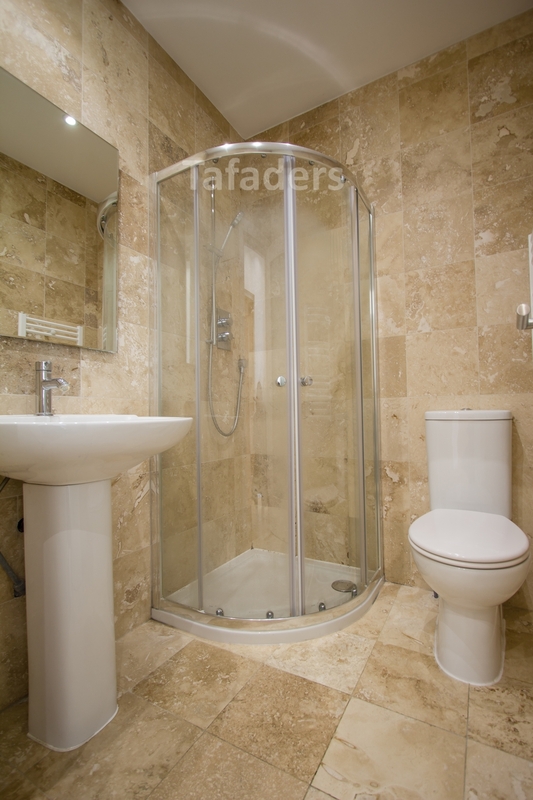 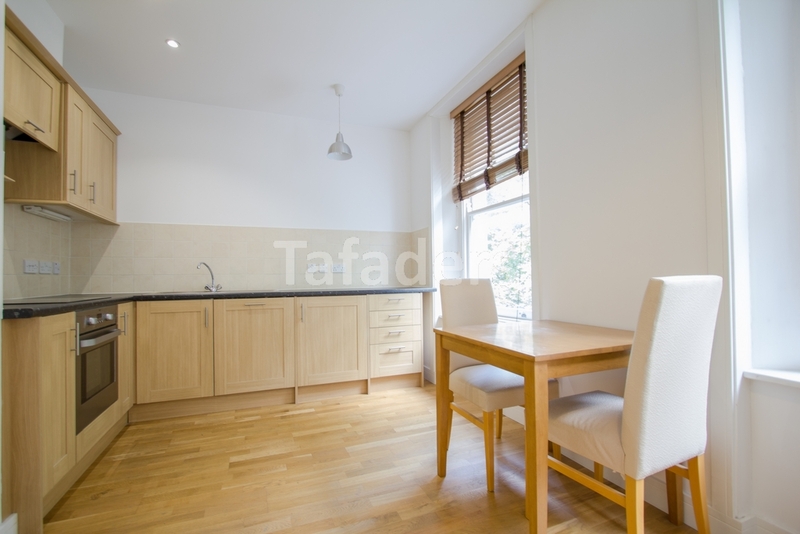 A well presented one bedroom apartment located just 5 mins walk to Chancery Lane Tube Station. 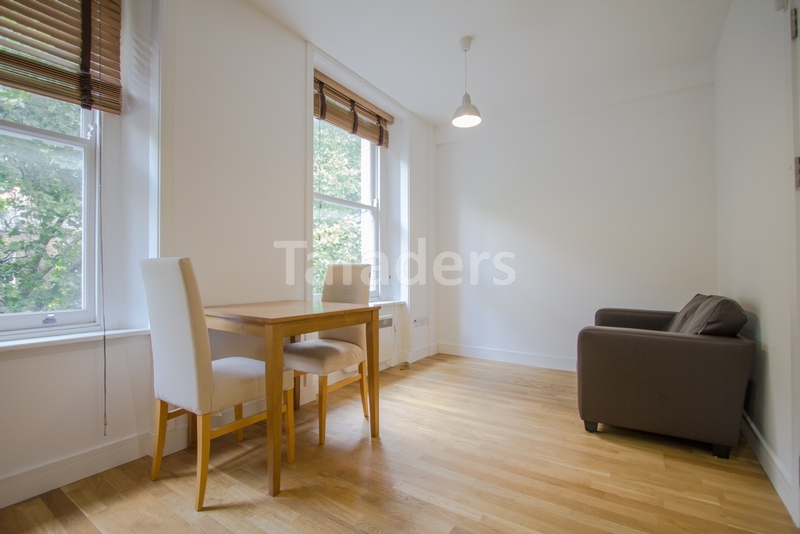 The flat benefits from a double bedroom with fitted wardrobes, a modern fully tiled bathroom, wooden floors throughout and a reception room with an open plan kitchen including dishwasher and washer/dryer machine. 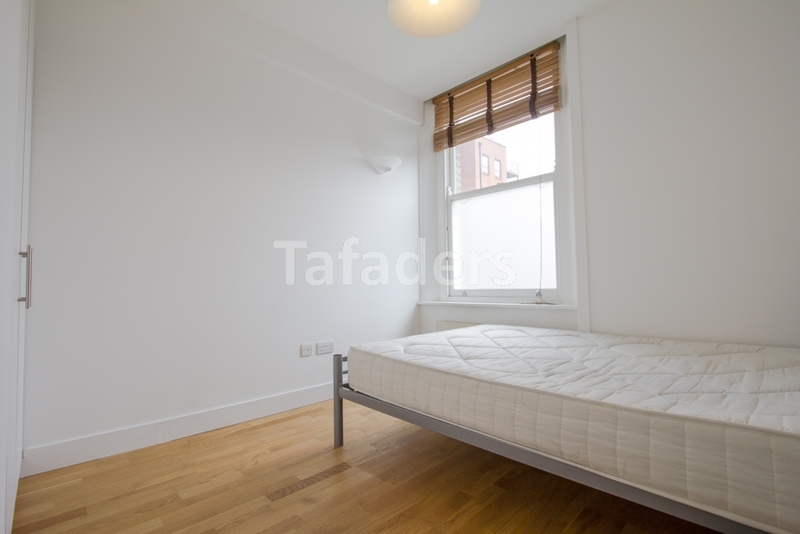 Fully furnished and available 22nd April 2019.